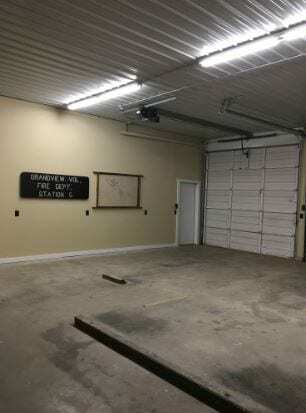 -The SPLOST (Special-Purpose Local-Option Sales Tax) renovation of Old Grandview Fire Station 5-2 was completed. The renovation brought the station up to current standards, and will allow for more efficient service to the area. 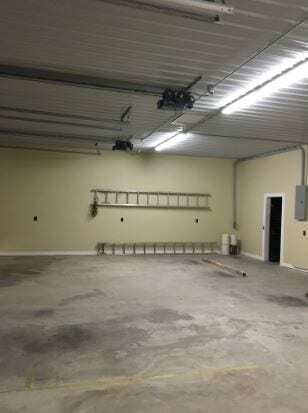 Additionally, construction is now underway for Pickens County Fire Station #12 located off Carlan Road. The bid was awarded to local contractor Jimmy Stewart who submitted the low bid. -Pickens County Public Works constructed a parking lot to the rear of the Tate Depot. The parking lot will provide parking for various community events in Tate. -During the month of April, the 911 Operations Center received 1,644 total calls, 487 were medical responses, and 279 were fire related. -The Water Department installed eight new meters. They also continue to work on the water line extension on Jones Mountain Road. -The Department of Planning and Development issued 58 new building permits. The Pickens Animal Shelter brought in 61 animals, and 61 animals went out through various forms of adoption. Animal Control responded to 28 cases. -The Road Department has been performing routine maintenance, and is prepping roads for the upcoming paving season. Paving bids were submitted to the county and are expected to be awarded to the low bidder at the May 17th Commissioner’s Meeting. The paving contract is funded through the LMIG (Local Maintenance Improvement Grant) and SPLOST dollars. 62 roads will be paved through this paving project. -The Recreation Department is concluding successful baseball, softball, and t-ball seasons. The PCRD swimming pool is scheduled to open on May 29th. PCRD will also offer Summer Camp beginning on May 29th. The Camp is open Monday thru Friday from 7am-6pm (closed the week of July 4th). The cost is $25 per day or $75 per week, for additional information about Summer Camp or concerning the swimming pool contact PCRD at 706-253-8862. 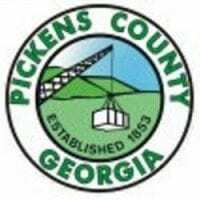 Pickens County government departments continue to stay busy working for the citizens of Pickens County. 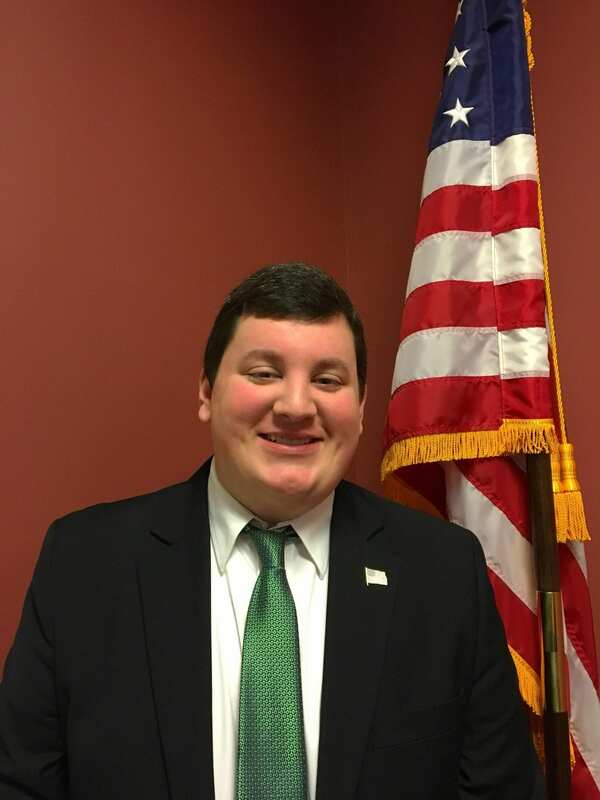 The Pickens County Board of Commissioners continues to do an excellent job of leading these efforts. As work progresses, and projects continue, I will do my best to keep you informed of these developments.